Charles Barkley teased about CrossFit on TNT. Barbells by Ryan Seager, Dominican Republic. Update on the Open: Week 5. Matt Ross (age 14) 135-185-225-235-255-290-320lbs. 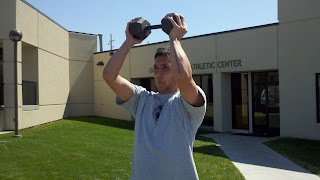 Courtney Modecki on Workout 11.5. 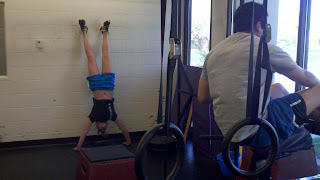 CrossFit Level 1 Certificate Courses: CrossFit Reebok One, CrossFit X Factor, CrossFit Charlottesville, CrossFit Strong. 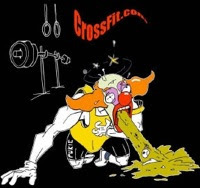 CrossFit Coaches Prep Course: CrossFit Virtuosity. Scott Amory 6:23.9. Post time to comments. 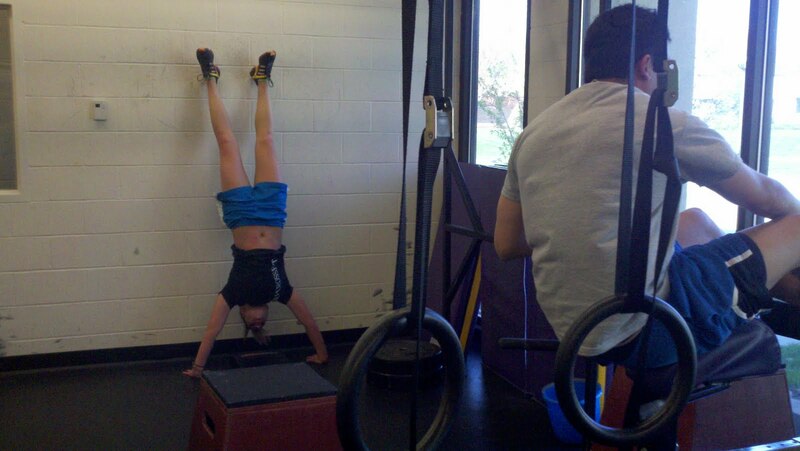 Val and David at BU CrossFit. In a perfectly executed clean, the arms should be used solely to pull the body under the bar, which requires bending at the hips. The arms bending before the hips retreat is less efficient. 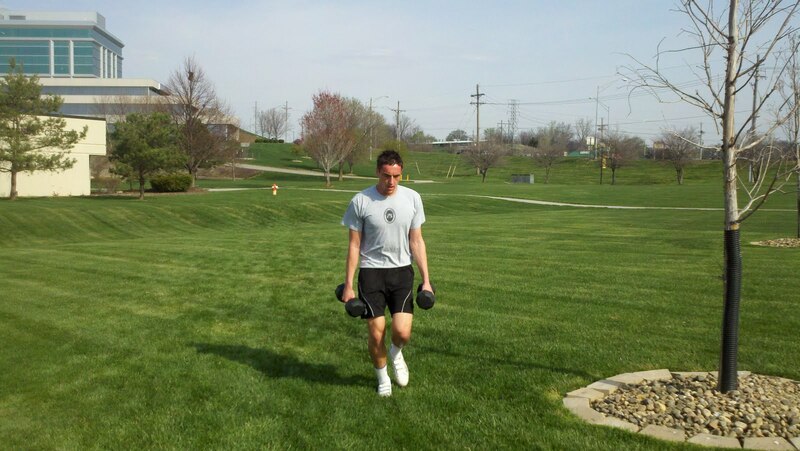 Tom enjoying a farmer walk in the park! "World-Record Jump Attempt Set for Indianapolis 500" by Erik Malinowski, Wired. 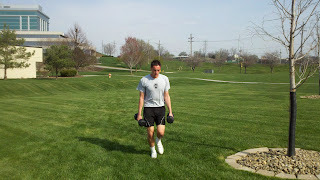 Leon pressing through the WOD. Finally some outdoor work in Nebraska. Update on the Open: Week 3. Sergei Prokofiev, Sonata Op.28 No. 3. E. E. Cummings - maggie and milly and molly and may. "How to Get a Real Education" by Scott Adams, The Wall Street Journal. Complete your normal warm up. Connor Martin 6:59. Post time to comments. Anthony Bainbridge sets Canadian record, 282.5kg deadlift at 73.9kg bodyweight. "The thorough man of business knows that only by years of patient, unremitting attention to affairs can he earn his reward, which is the result, not of chance, but of well-devised means for the attainment to ends."